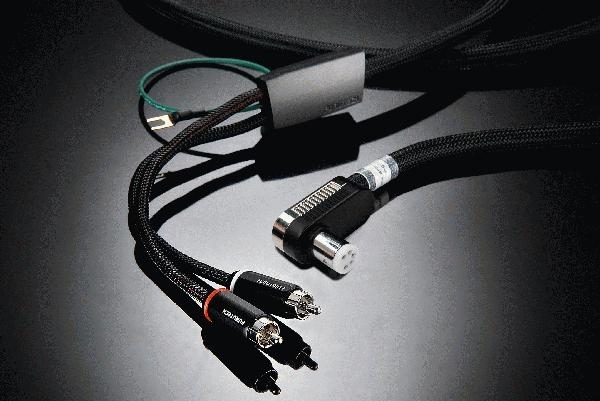 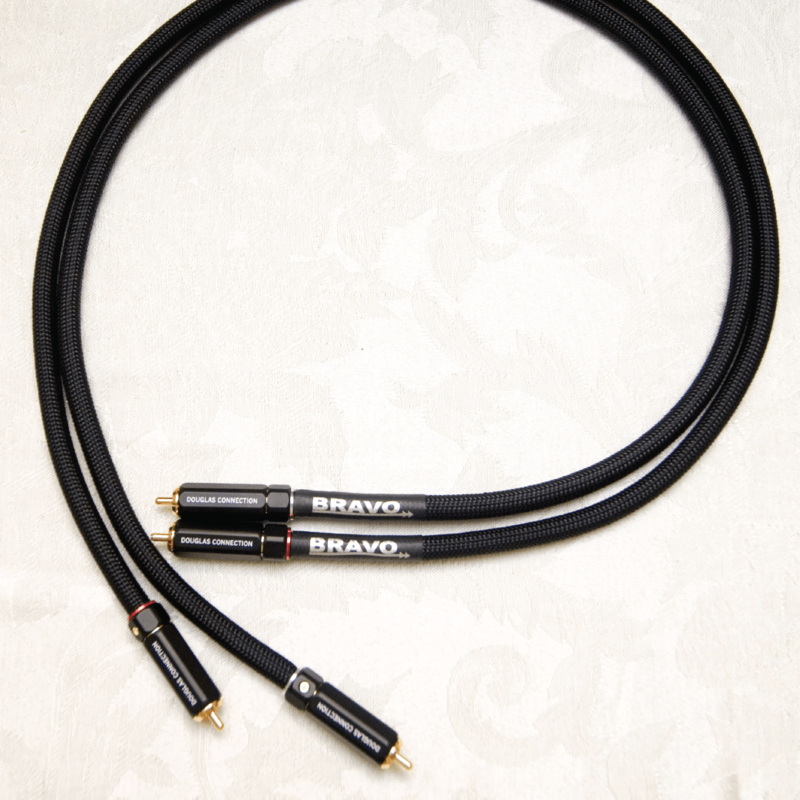 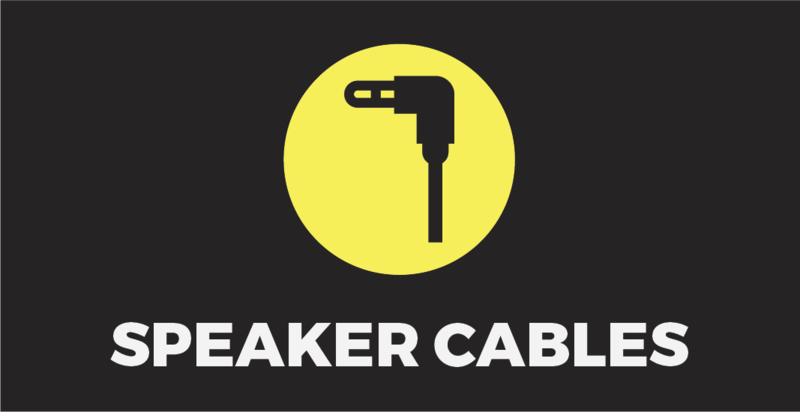 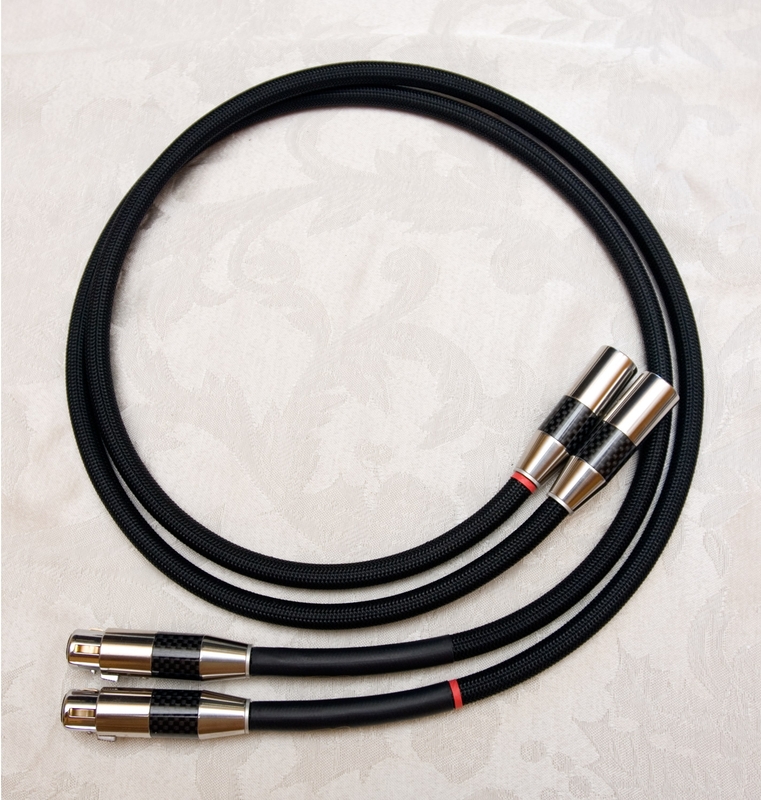 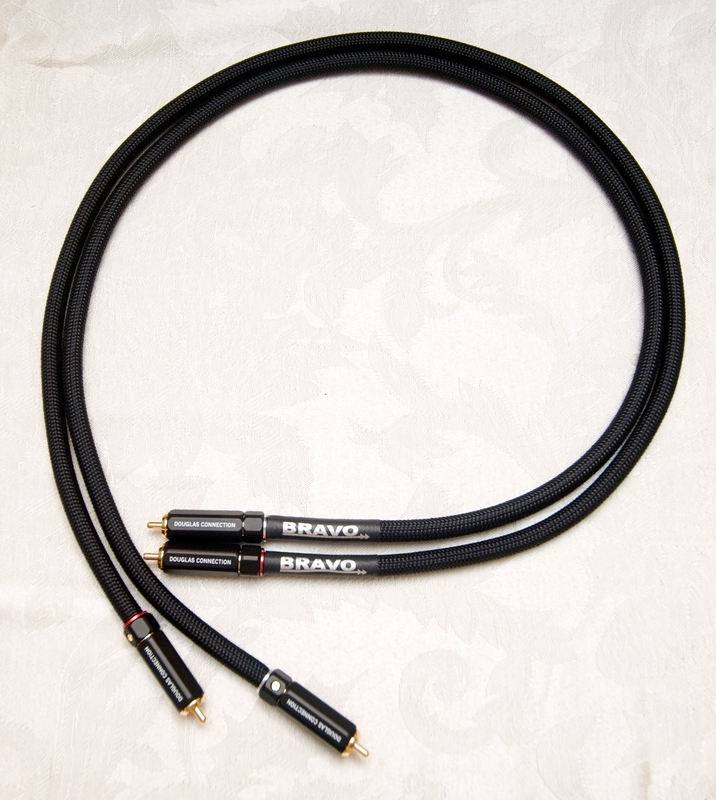 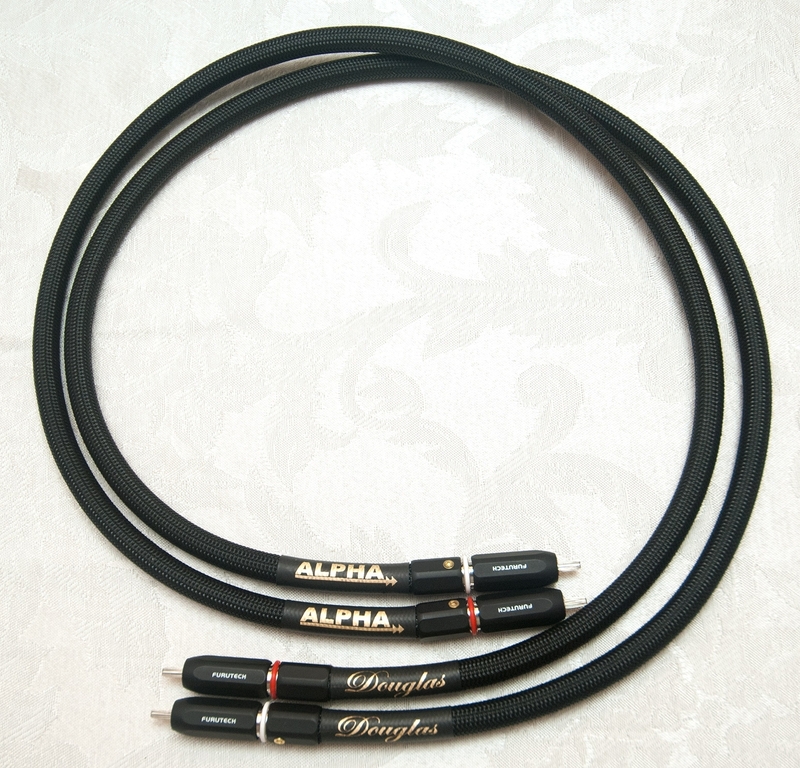 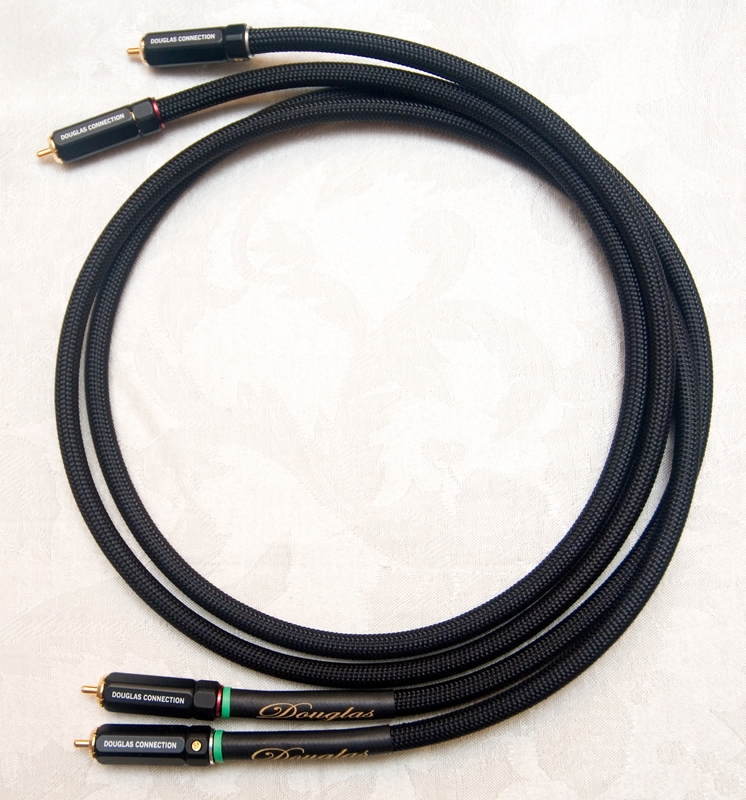 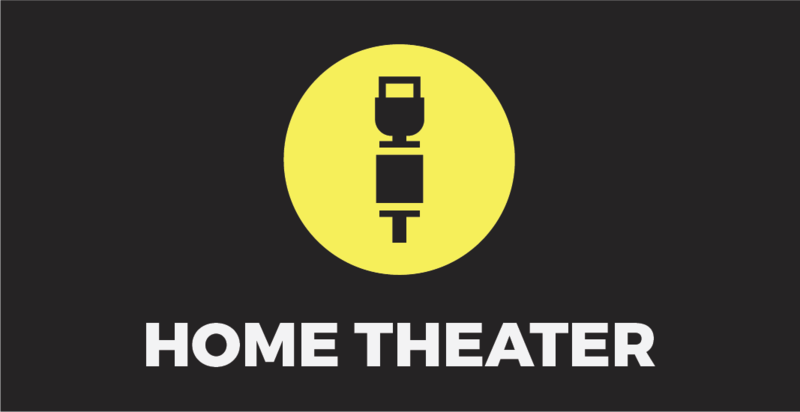 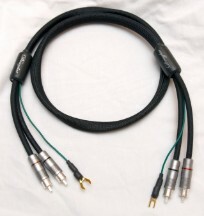 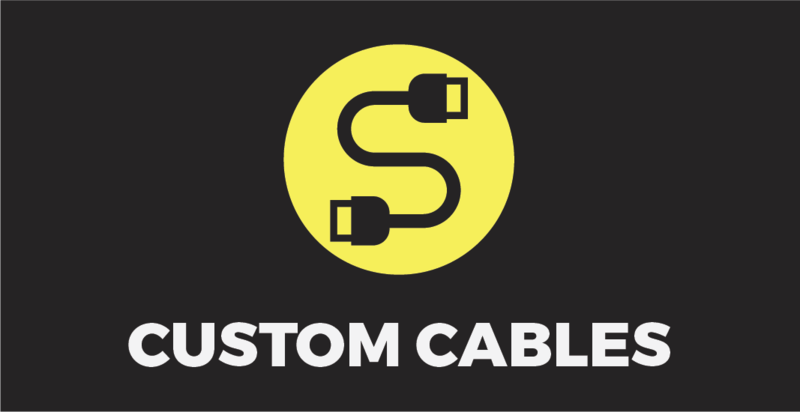 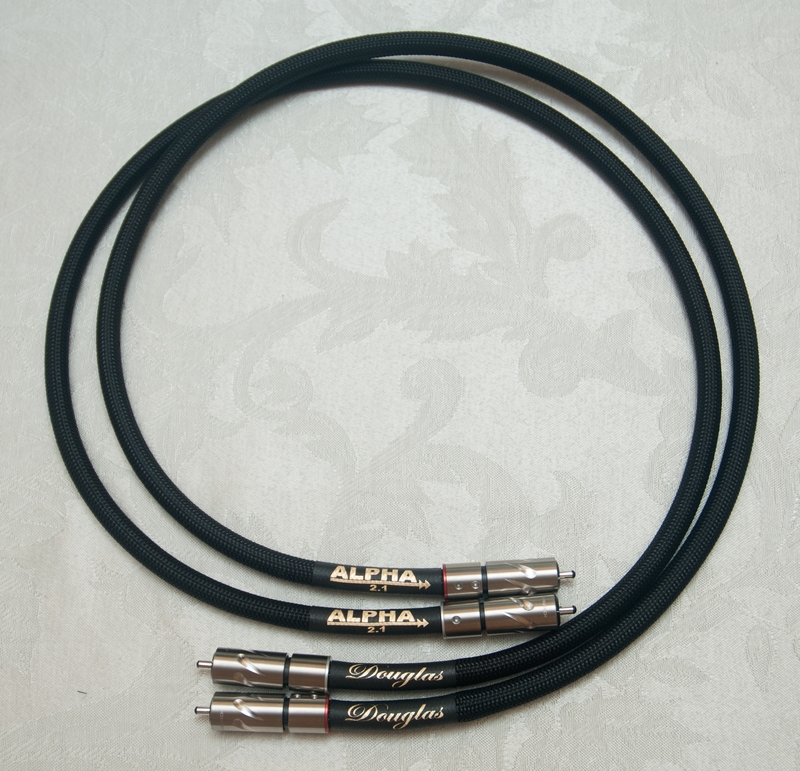 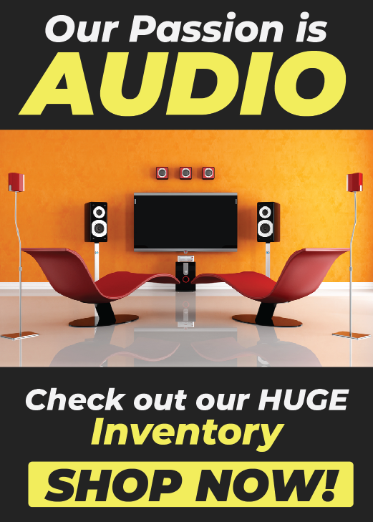 Analog Interconnect Cables hand made to order for your Audio and Home Theater System. 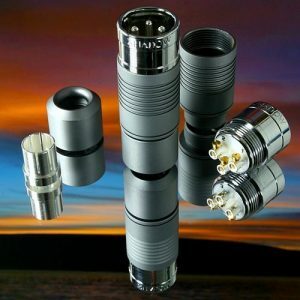 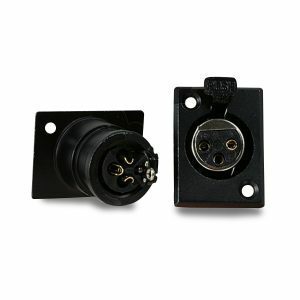 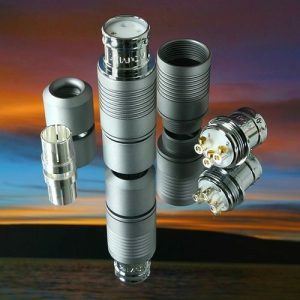 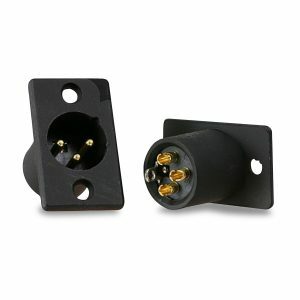 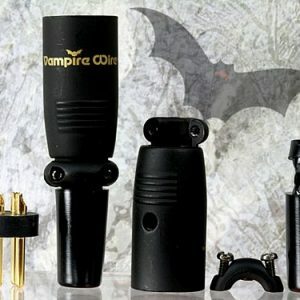 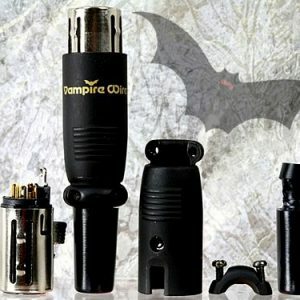 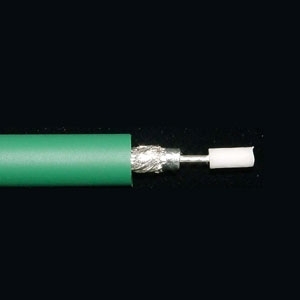 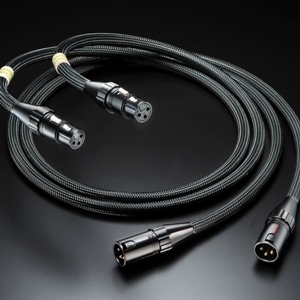 Interconnects made using the best quality Connectors, and PCOCC Copper or OFHC Copper. 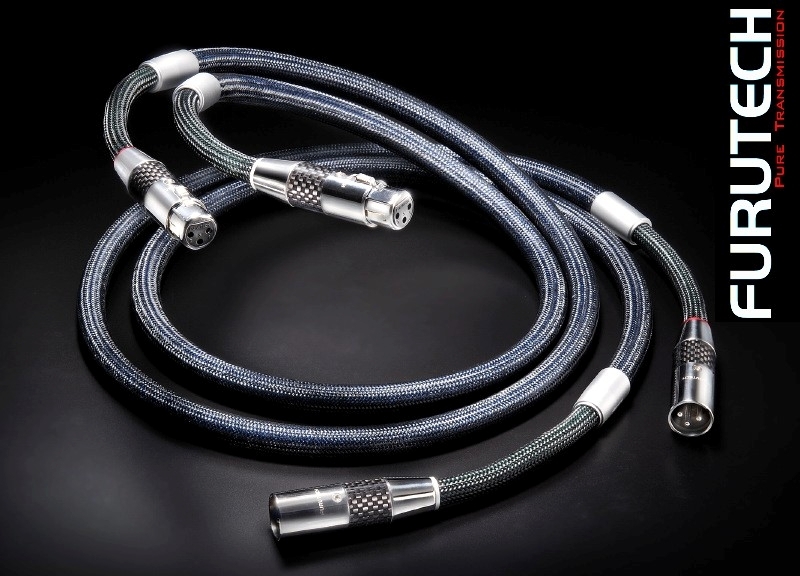 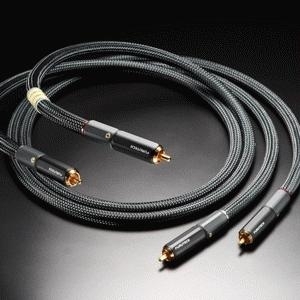 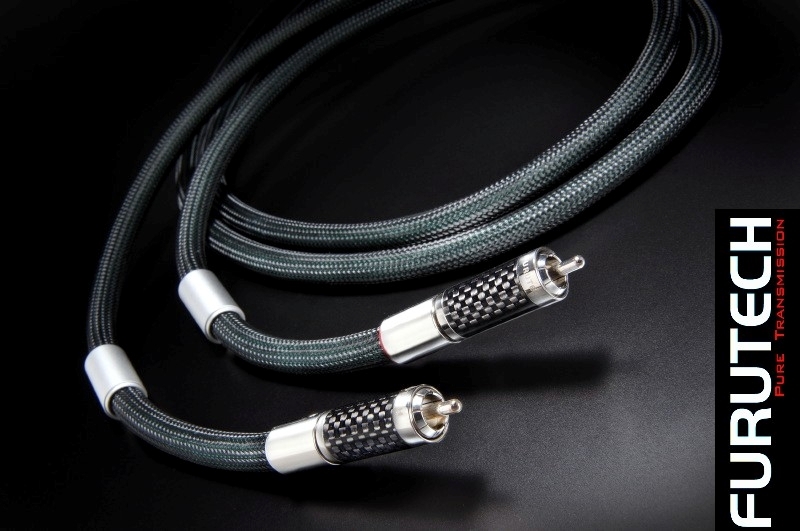 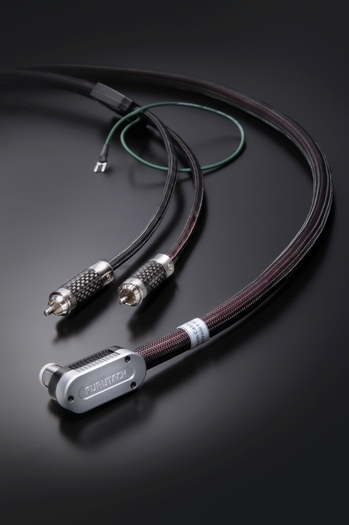 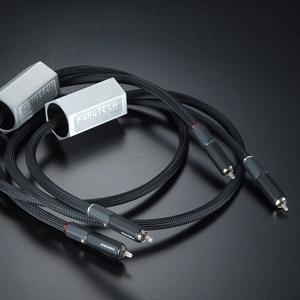 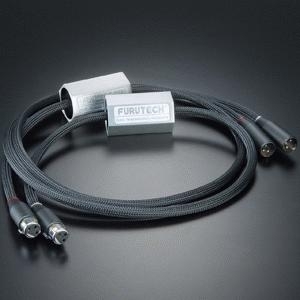 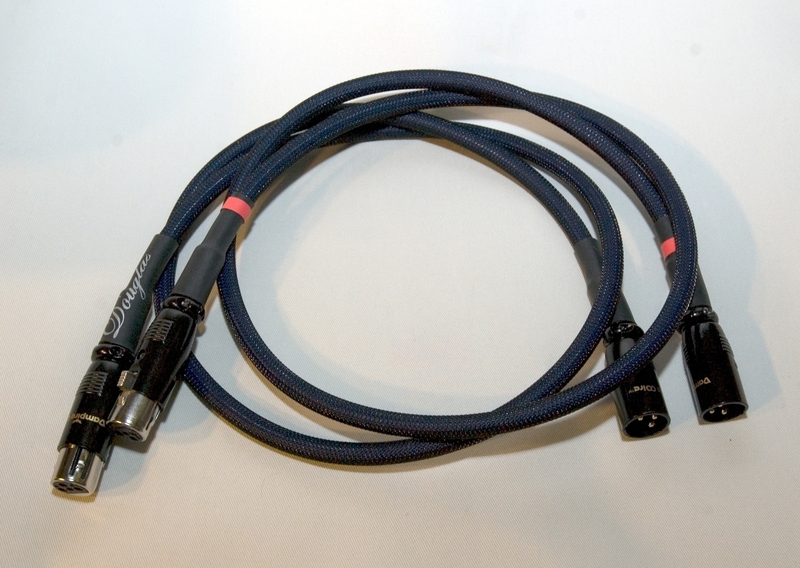 Furutech Lineflux XLR High End Interconnect Cables 1.2M pr.